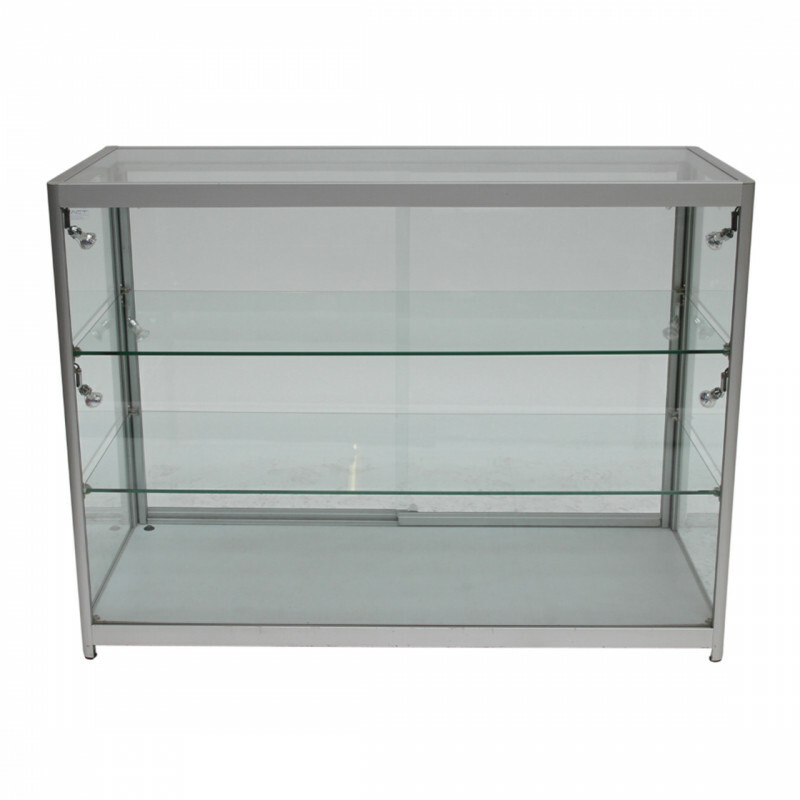 Our Low Glass Showcase is perfect for exhibiting your products and marketing materials. With 2 glass shelves and 2 lockable sliding doors you are able to store your items securely. This makes the cabinet perfect for displaying jewellery, antiques, giftware and other small valuable items. Ideal for use at exhibitions, seminars, conferences and even in reception areas.